Max Freeman is at a crossroads. No longer content to live solely in his remote shack in the Everglades, he is looking to move beyond his self-imposed isolation. 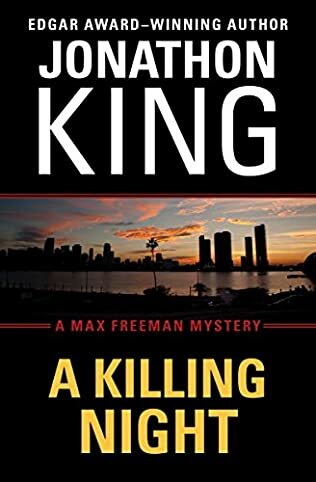 So when his onetime girlfriend, Detective Sherry Richards, asks for his help as a private investigator in nailing an ex-cop she suspects of killing several young women in South Florida, Max is ready to help her see justice done. But there's a problem. Sherry's suspect is a former police officer from Philadelphia who served with Max; a brother-in-blue who once saved Max's life. Matters are made worse when Max's own aggressive investigation leads him to believe that Sherry's crusade to protect these women is about to roll over a possibly innocent man. Caught between his loyalty to Sherry and his debt to his fellow ex-cop, Max's search for the truth will take him back to the streets of Philadelphia, where he will dig into his fellow officer's troubled past . . . only to come face-to-face with his own. And while Max continues his quest, a controlling, cunning killer inexorably closes in on what could be his next victim. . . .
Three female bartenders in South Florida have gone missing and the finger of suspicion points at Colin O'Shea, a childhood friend of Max Freeman's, also a former cop that he worked with in Philadelphia. But Colin swears he is innocent and Max believes him. 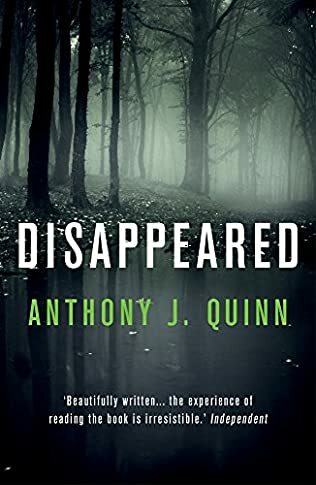 So Max finds himself trying to work out if there is a serial killer on the loose, and at the same time he is trying to prove that it isn't Colin. 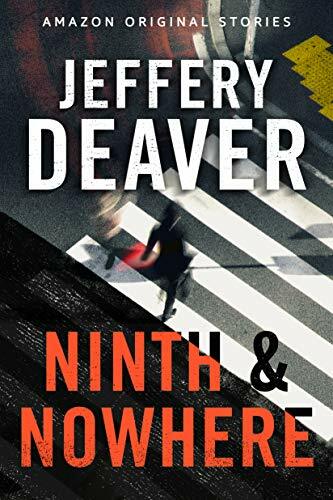 In this electrifying short story by New York Times bestselling author of The Never Game Jeffery Deaver, the destinies of seven strangers intersect in ways no one sees coming. It looks like just another gray March morning in the tough urban district nicknamed Nowhere when seven lives converge: a young man intent on buying a gun; the gangbanger who cuts him a deal; a by-the-book police officer on a last patrol; an advertising executive keeping secrets from her husband; a veteran haunted by a combat death; a single dad in a bitter custody battle; and a sharp-looking businessman en route to a new job he desperately needs. Any one of them could have a dark motive. Any one of them could be walking into a trap. When the fog lifts, it will all be much clearer—that a single, shattering act of violence has marked each of them forever. 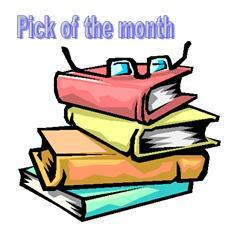 I liked the way each of the 7 main characters was introduced in this novella. Inevitably as the author described each of the characters I made a judgement about them, but, as it turned out I was very wrong. Tension builds as the reader realises each character is heading towards Ninth Ave in Nowhere and you know that something is going to happen. An impossible murder behind a locked door. Can DCI Oldroyd find the key to the mystery? Special guest DCI Jim Oldroyd has a front-row seat, but in all his years with the West Riding Police he’s never witnessed anything like this. He sees Redmire disappear - and then reappear, dead, with a knife in his back. As Oldroyd and DS Stephanie Johnson soon discover, nearly everyone at the event had a reason to resent the eccentric lord. But how did the murderer get into the locked room - or out, for that matter? When the only other person who knew the secret behind the illusion is brutally silenced, the case begins to look unsolvable. Because as Oldroyd and Johnson know, it’s not just a question of who did it and why - but how? This is the third, for the moment, the last, in the cozy mystery series featuring DCI Olroyd and his colleague DS Stephanie Johnson. 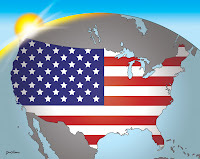 The audio book is well produced and is engaging listening. Lord Redmire's father was the one who had the locked room trick installed in his house, but once performed, it was forgotten for over 30 years. now his son wants to use the trick to bring tourists to the house. 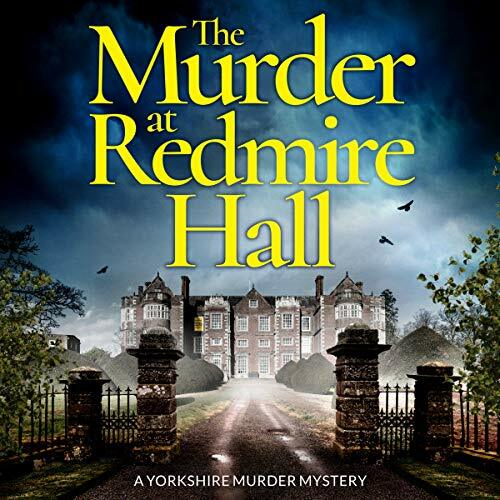 He invites DCI Oldroyd to be an official witness at the operation of the trick, but that actually has the effect of ensuring that the police are at hand to begin the investigation into Lord Redmire's death. I certainly hope there are more titles to come in the series. I'm afraid this book didn't grab me in quite the way the blurb promised. I found the plot overly complex and black. It would probably appeal to a much younger reader. George McKenzie presents as a Cambridge student studying sociology in Amsterdam where girls are going missing. When a bomb explodes in an old library of the University of Amsterdam, and other students go missing, it is George who works out that there must be some connection with the faculty she belongs to. That's when the reader finds out that George is not quite who she seems. 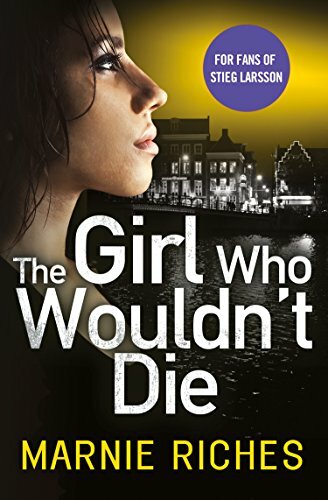 Marnie Riches is an award-winning, best-selling British author of crime-fiction, making her debut in the US with "The Girl Who Wouldn't Die" - the first novel in her gritty, gripping George McKenzie series. The series of five books has sold approaching two hundred thousand copies in the UK and continues to garner critical acclaim from her peers and in the press, as well as a loyal readership. Marnie grew up in a tough neighborhood in Manchester, England, infamous for its violent crime but loved for its world-class music and friendly people. Exchanging the spires of nearby Strangeways prison for those of Cambridge University, she gained a post-grad degree in German & Dutch. She has been a punk, a trainee rock star, a pretend artist and professional fundraiser. When she's not writing, Marnie likes to run, refurbish old houses and drink gin. Marnie is also the author of "Born Bad" and "The Cover-Up" - the critically acclaimed UK hit series about Manchester's notorious gangland.